Goldfish get a bad rap. From the feeder fish in your local store to a prize at the local carnival, their reputation skimps on the fact that these beautiful fish can actually be a joy to keep and observe while being easy to care for too. In fact, many aquarium enthusiasts point to goldfish keeping as their first foray into the hobby. Goldfish do better in more water. Consider approximately 20 gallons of water for your fish goldfish with an additional 10 gallons for each subsequent addition. Filtration is an absolute must for all fish and especially goldfish. Most goldfish species produce more ammonia than other fish and require three filtration methods: mechanical, chemical, and biological. We suggest performing frequent partial water changes of at least 20% to help manage the ammonia and organic solid levels. Goldfish can easily adapt to a variety of room temperatures but it is important to lock in a relatively stable temperature range. In other words, they can’t handle rapid fluctuation. This is in fact, one of the main reasons goldfish health issues arise. An air pump or power filter is a must to ensure that your goldfish have access to adequate levels of dissolved oxygen. Even if you keep your goldfish in a bowl, be sure you add aeration. 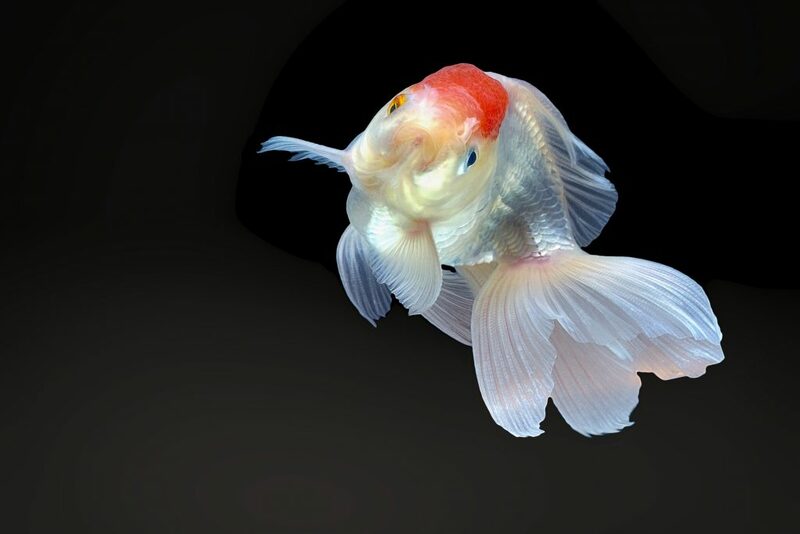 There are many varieties of fancy goldfish including the Bubble-eye, Toadhead, Black Moor, Oranda, and Fantail. While goldfish are bred to have enhanced body characteristics, they all require the similar basic care. At Hikari® we are dedicated to helping you take the best care of your fish friends offering scientifically formulated diets uniquely suited so each of the specific categories of goldfish you might choose to enjoy in your home.